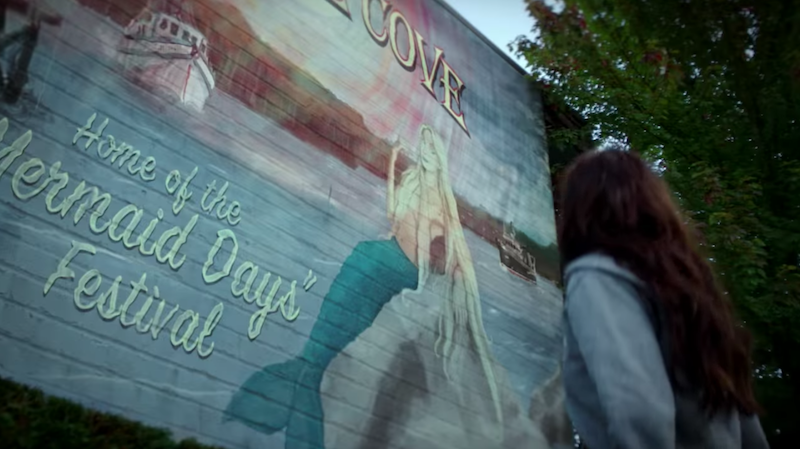 Even though Siren isn’t set to premiere until next summer, Freeform has released a trailer for its mermaid show. A show in which the title character is out. For. Blood. Siren apparently tells the story of Ryn (Eline Powell) and her sudden arrival in Bristol Cove. She is, of course, a mermaid, and her appearance in town comes years after a group of locals slaughtered a bunch of her people. Ryn’s clearly not as vulnerable as they were, since she causes a lot of bloody damage in this trailer. There’s also Ben (Alex Roe), who is a marine biologist (what else? ), and who I bet is attracted to Ryn and also has a family history that gets in the way. This looks bonkers and I might love it? I can’t tell.